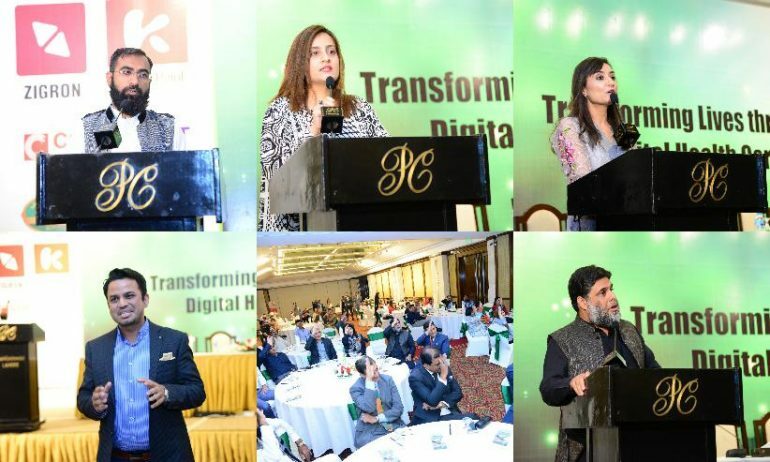 Transparent Hands organized its annual event “Transforming Lives through Digital Healthcare” on 11th May 2018 at Pearl Continental Hotel, Lahore. The event was fully sponsored by Zigron, Kansai Paint Pakistan, CopperGat Cables, Allied Marketing and A4 Communications Pvt, Ltd. The event was organized to celebrate the successful three year journey of Transparent Hands and acknowledging the efforts of our kind corporate partners. 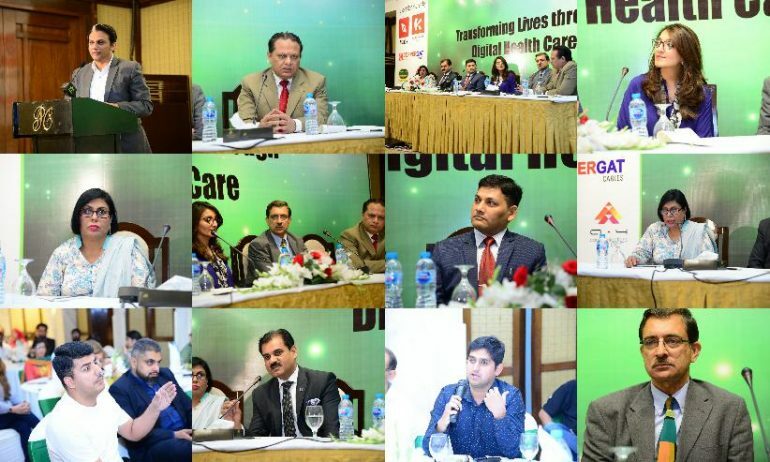 There were two informative sessions and panel discussion led by the prominent industry leaders and doctors. 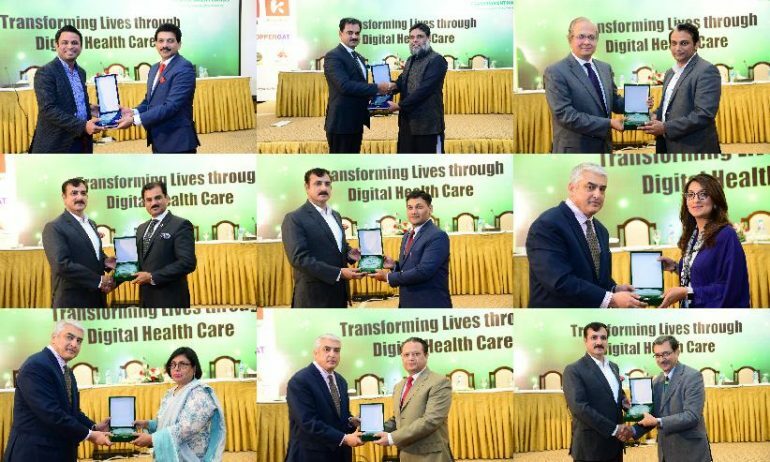 The event was attended by a mix of industry leaders, doctors and professors in the healthcare and technology sector. 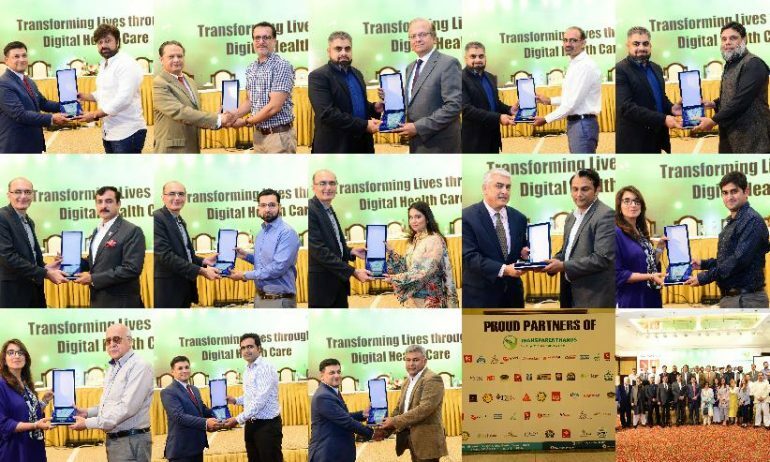 There was a speaking session on “Impact of Workplace culture on Employees Health” by Mr. Wasif Mazhar, Head of People Excellence – Systems Ltd. Another speaking session was led by Mr. Qashif Effendi, CEO Reem Rice Mills on “Healthcare Marketing: Impacting Lives and Building Engagement”. 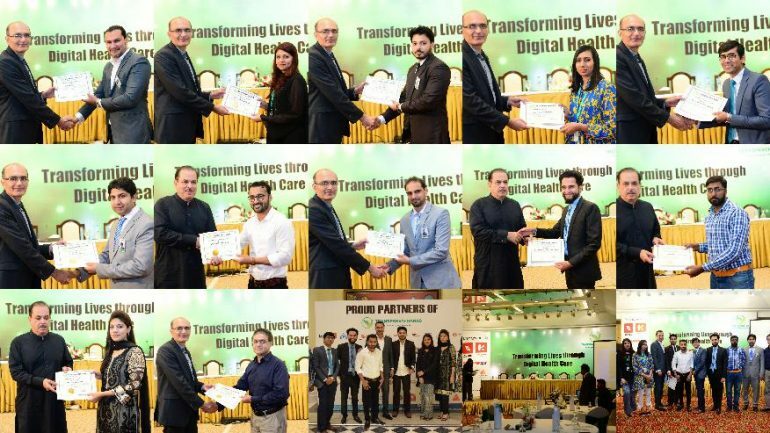 The panel discussion was based on “Scope of Digital Healthcare in Pakistan” and it was moderated by Mr. Moazzam Shahbaz, Anchor Din News, Founder & CEO Naqeebz Consulting, Co-Founder & CEO Goodshop.pk. 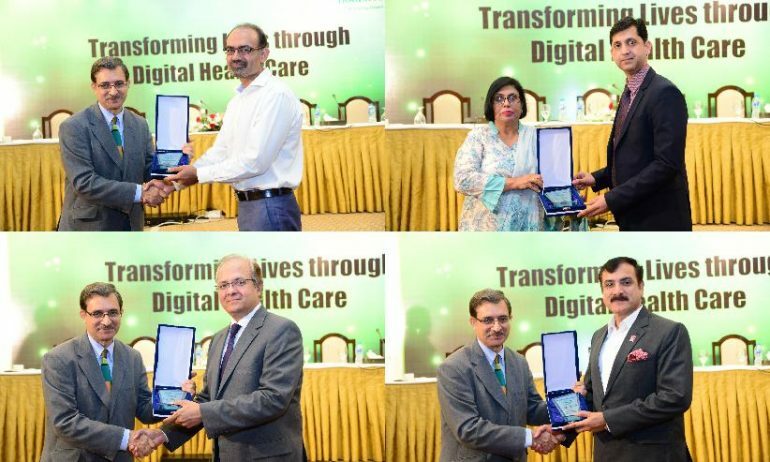 The panelists included Mr. Sajjad Kirmani, Founder & CEO, CloudClinik, Mr. Javaid Nasir Qureshi, Managing Director, Fresenius Medical Care Pakistan, Mr. Qazi Nauman Mujahid, CIO, EngiTech, Health Solutions, Ms. Fatima Asad-Said, Regional Director, AbacusConsulting, Ms. Shamim Akhtar, CEO Care Marketing, Convener Standing Committee Health and OTC LCCI and Dr. Kamran, Founder Techocrate. In the end, all our honorable guests including speakers, moderator and panelists were awarded with a little token of gratitude. Transparent Hands corporate partners and donors were also given awards in the end of event. 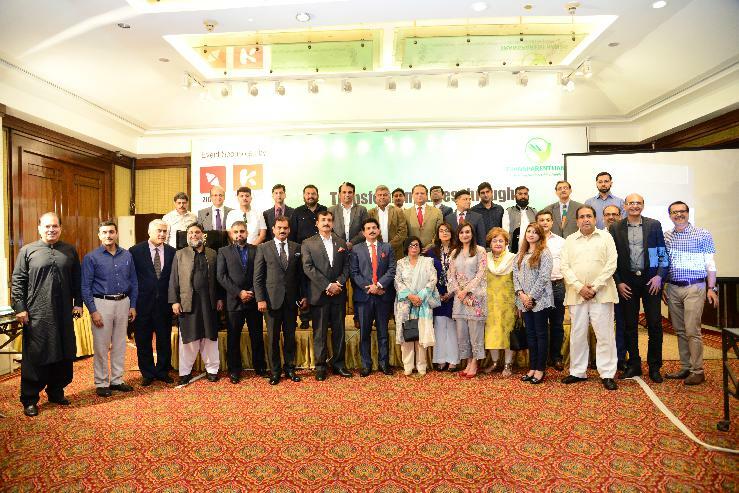 The event was successfully held with a hope that the sponsors, honorable guests and corporate partners will keep on supporting Transparent Hands in its journey of saving the lives of poverty-stricken communities.